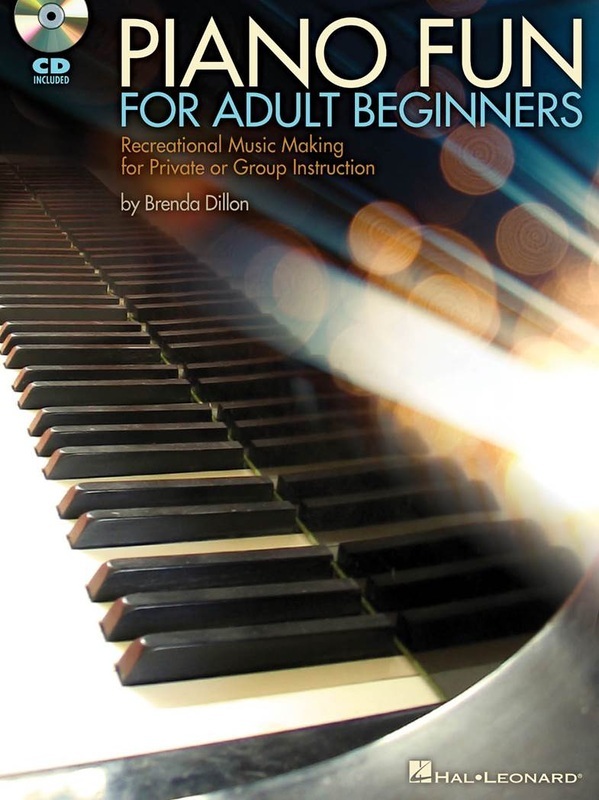 Piano Fun for Adult Beginners is designed as an entree into the world of recreational music making (RMM). 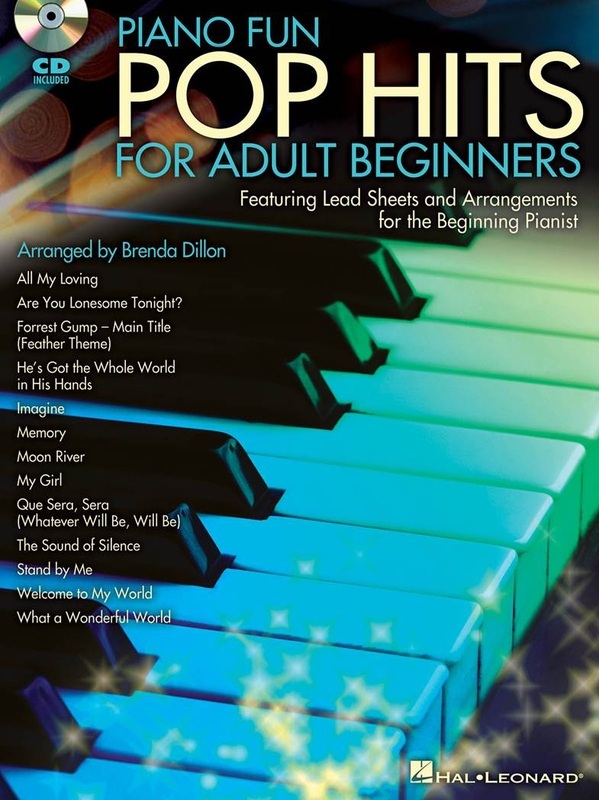 This book will teach students to read music, play from a lead sheet, play both popular and familiar songs, and start down a path of music making that is stress free and enjoyable. 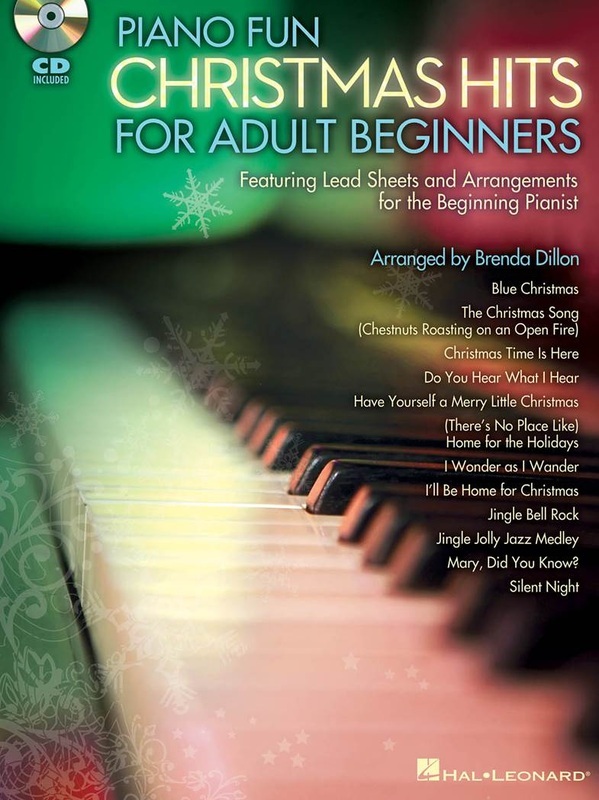 Learning to play the piano has long been a dream for many adults. 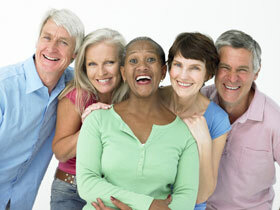 RMM learning provides a "dream-fulfillment" opportunity with no expiration date. All books and materials can be taught individually but especially effective in a group setting. A MIDI-enhanced CD with practice and performance tempi is included with the book. Double-click on MIDI folder to open. Open destination drive (floppy or USB) and pull it over for two screens side-by-side. Click one song at a time. Hold down left mouse button and drag song to the destination file. This ensures that the songs will be in order.